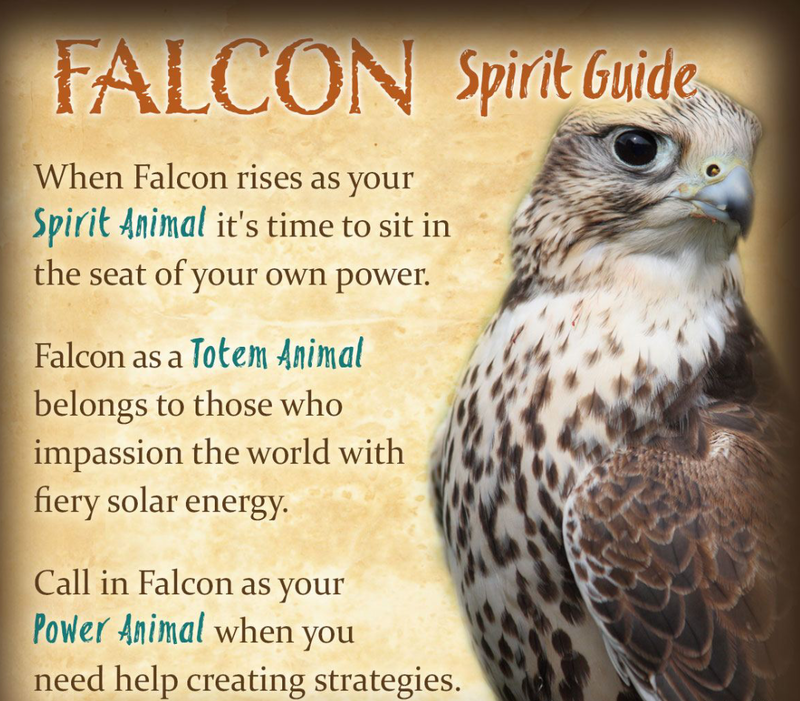 Falcons as spirit guides represent fiery solar energy. They point the way to confidence, empowerment and inner strength. Birds represent freedom, free thinking and being free spirited. Birds of prey highlight we are warriors required to stay alert, instinctive and strategic. There is grace, beauty and elegance in their flight, aligned, balanced, fluid and flowing. They are able to soar through the skies observing us from above. As a signpost or guide they reassure us, we are not alone. We are interwoven in the fabric of something much bigger than we perceive. 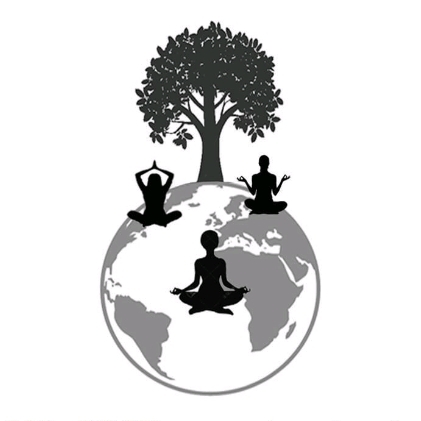 When we meditate we can release our spirit to fly to higher dimensions. By raising our frequency we can attain spaces of equilibrium, of blissful, soaring calm. We become observers in this great game of life. Insights and epiphanies materialise as we fly high on meditative zen. Guidance from our higher self seeping into our being. We integrate this wisdom, we grow and adapt, our perspective transitions from matrix 3d to quantum. We are being upgraded. We are making fundamental changes to our mindset and our lives to accommodate this higher perspective. Many are struggling in the cosmic haze of higher frequency overload. Aggression and hostility can break out. When drama comes to your door, don’t let it in, close the door. When drama crashes into your world stay calm and focused, you are wise and strong enough to cope. When drama bubbles away inside, don’t hide from it or try and bury it, manage it. Know it will pass. Take it easy beautiful people, enjoy rest, welcome daydreaming, be creative, sit in nature. Release your energetic being from the constraints of the matrix and be. 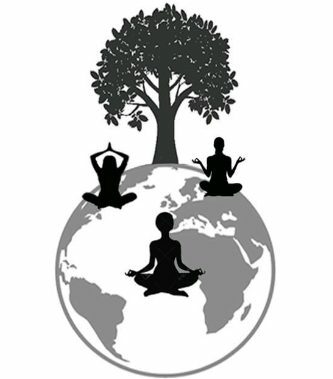 Seek out alternative healing therapies to help ease the flow of energy through your mind body soul system. Keep hugging your ego, help it to feel safe. The falcon reminds us of our inner warrior. She is graceful and fearless. She beckons us to step into our power. To be who we truly are. Tune up your heart. Listen to your instincts. We are learning to fly beautiful people. In light and love _/\_. Mantra: I am safe I am safe I am safe. I draw in golden love light energy to heal and protect me. A lot of us remembering we are from the bird tribes now. It is our Seraphim Angelic DNA that is activating and the metaphoric wings of our lightbodies are coming back online. Fly high free spirits, let you cellular memories heal and no know fear or woe. This is our time to soar like we never have before.